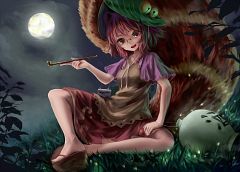 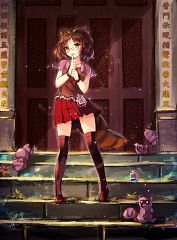 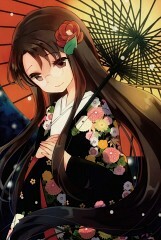 207 anime images in gallery. Tagged under Touhou and Ten Desires. 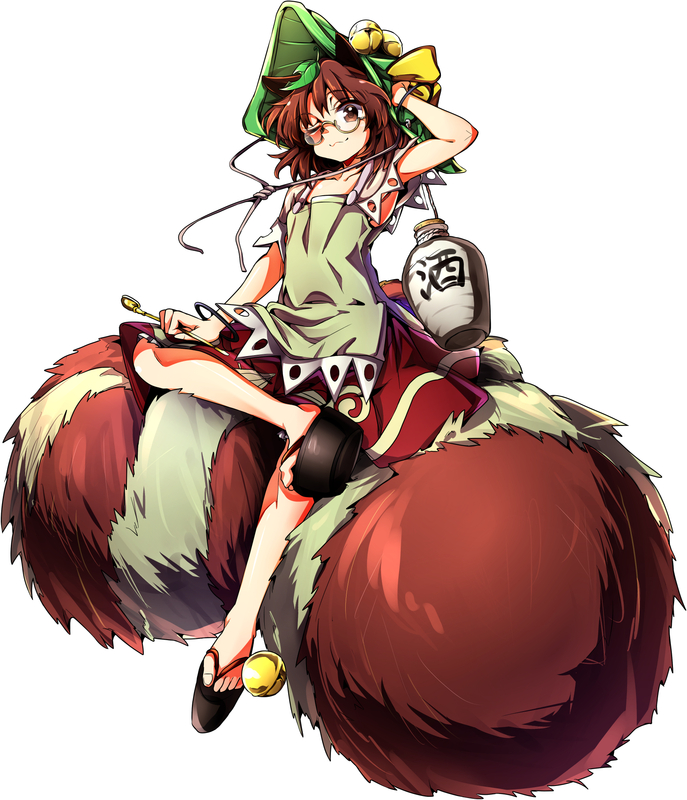 Extra Stage boss of Touhou's Ten Desires. 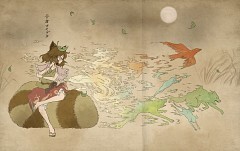 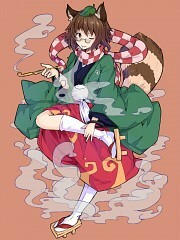 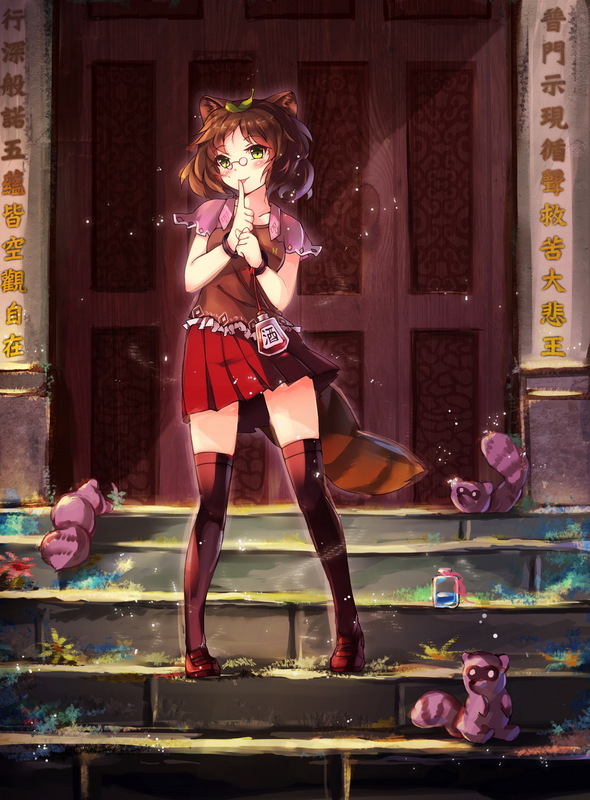 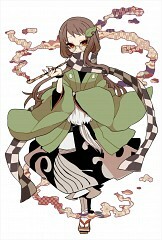 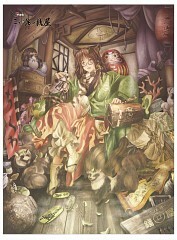 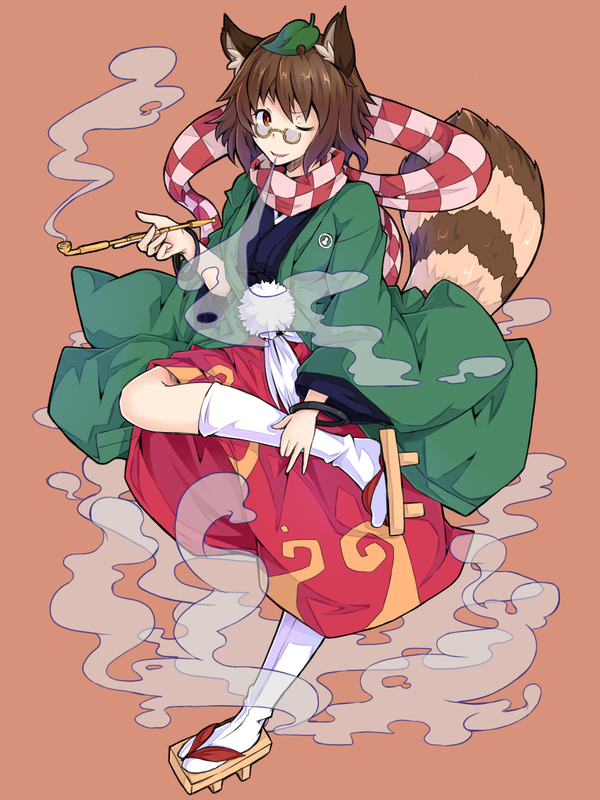 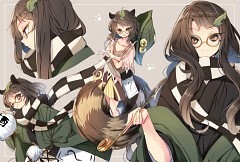 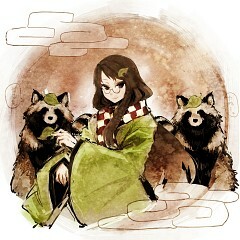 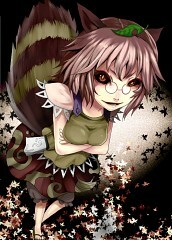 The "Tanuki Youkai with Ten Transformations". 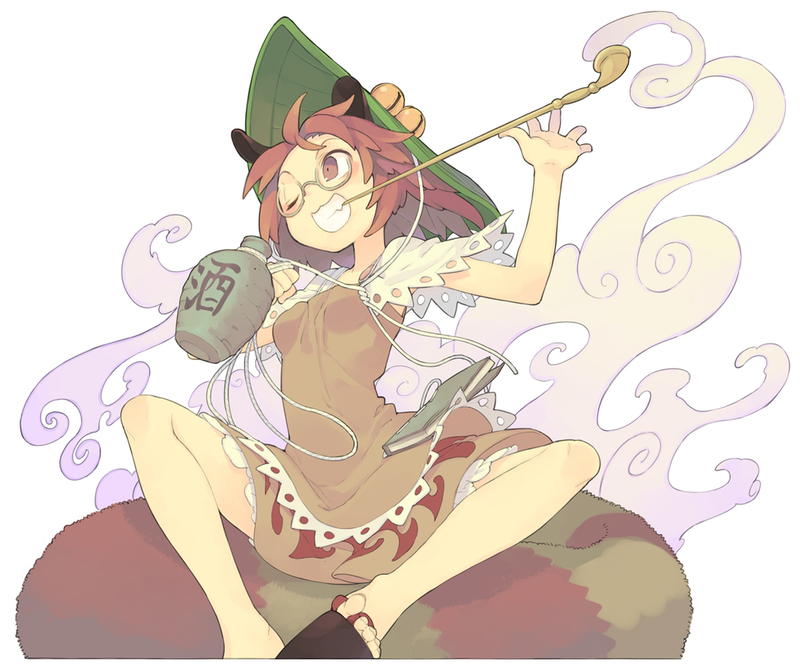 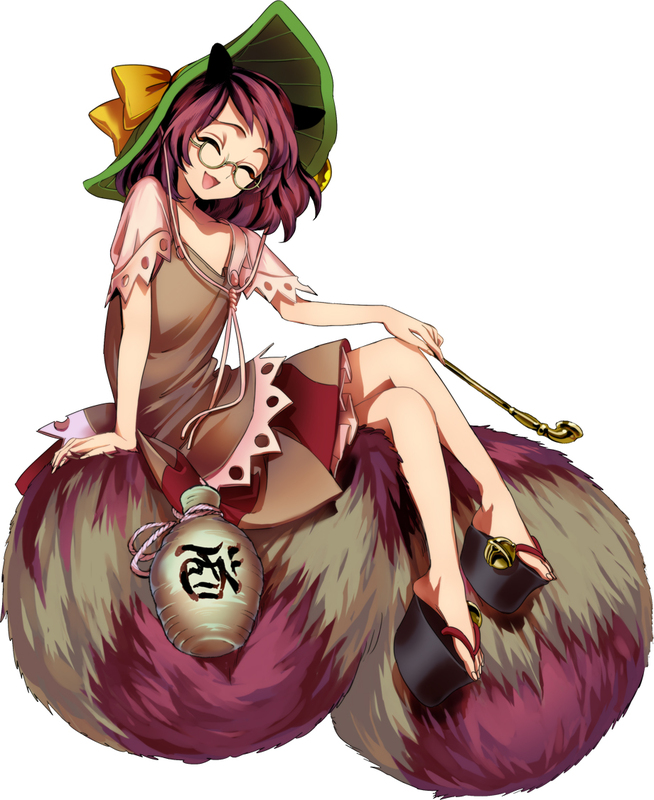 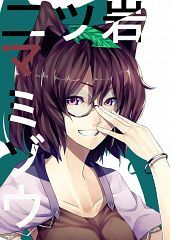 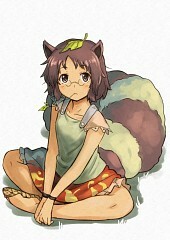 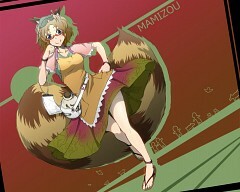 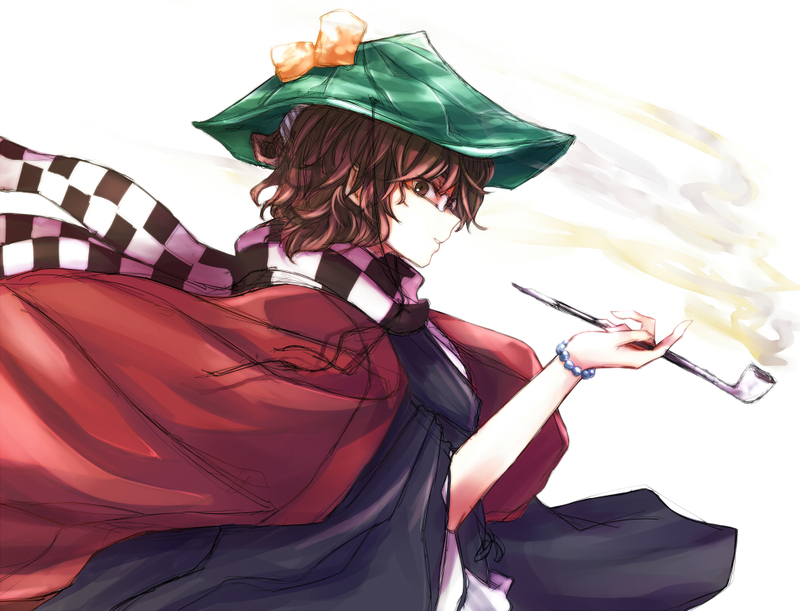 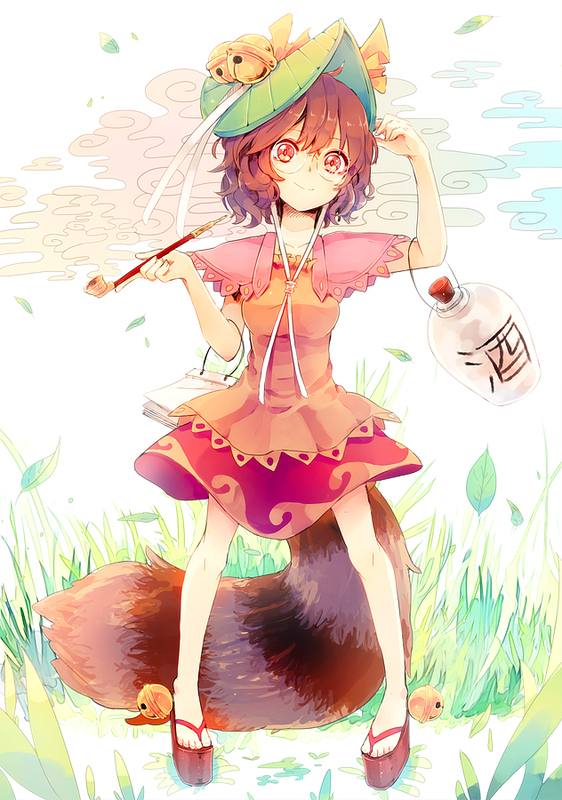 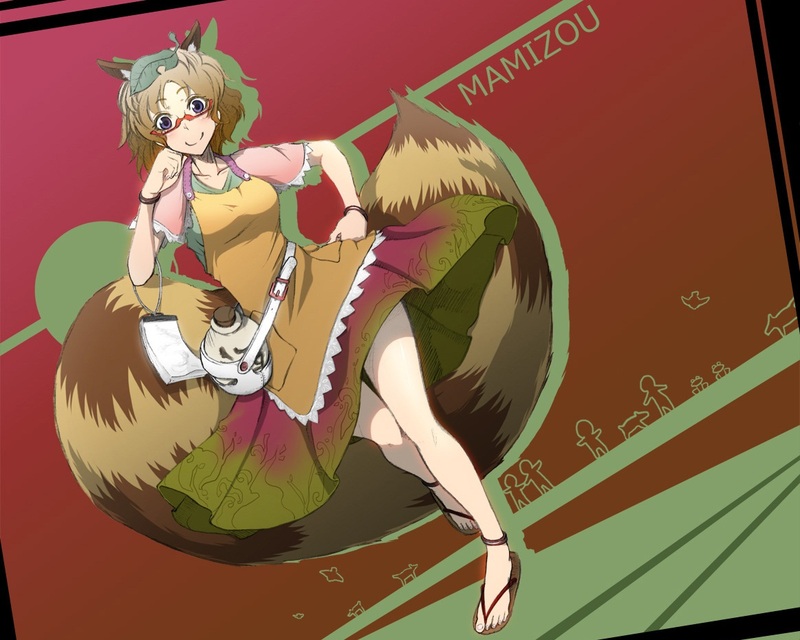 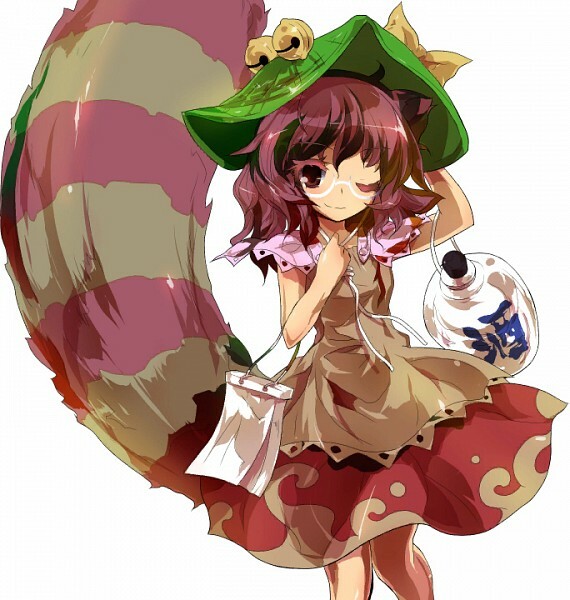 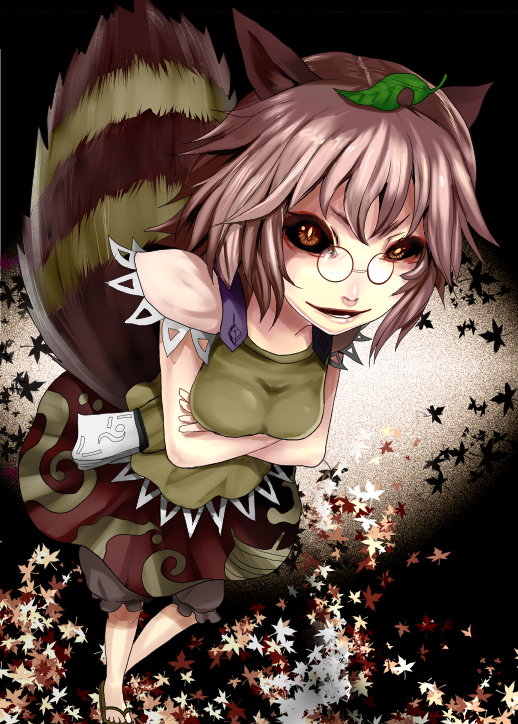 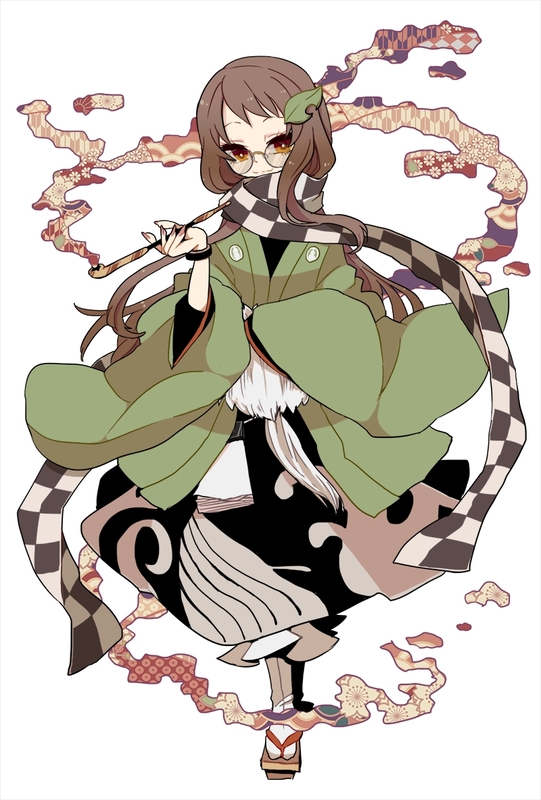 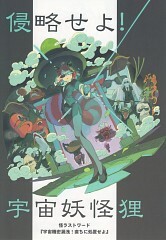 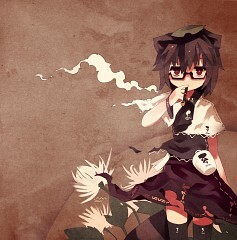 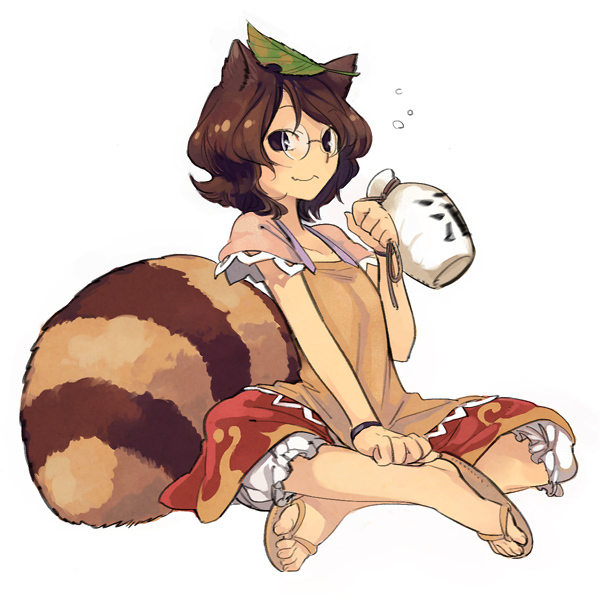 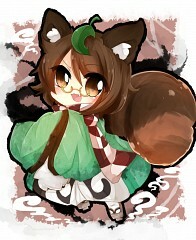 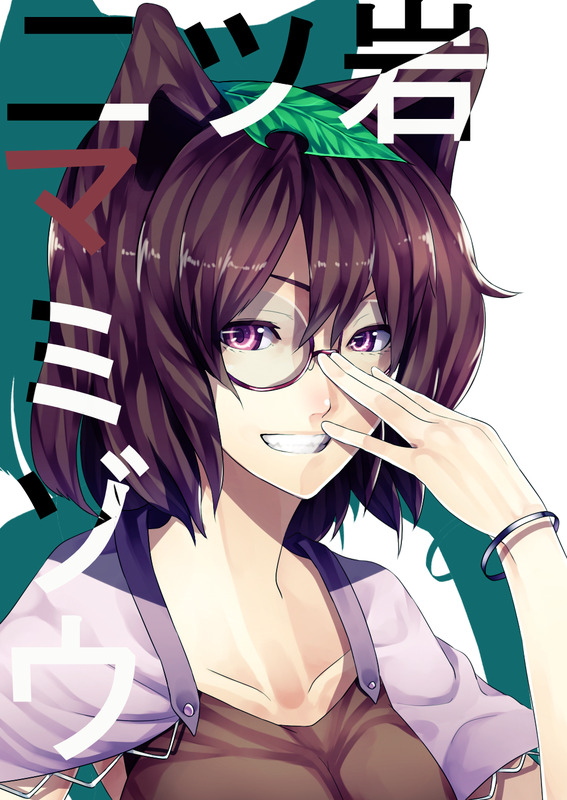 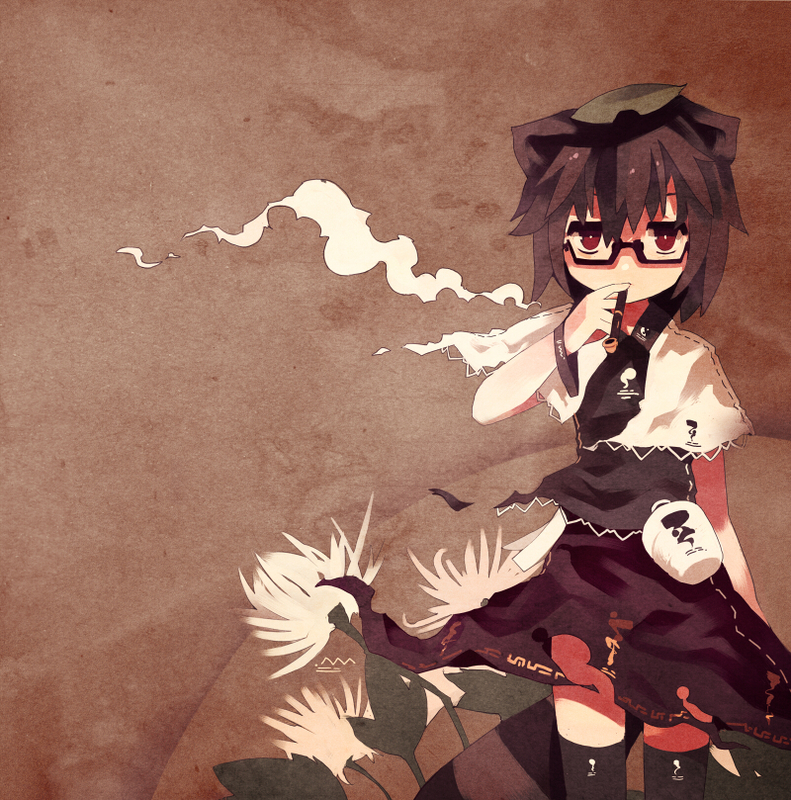 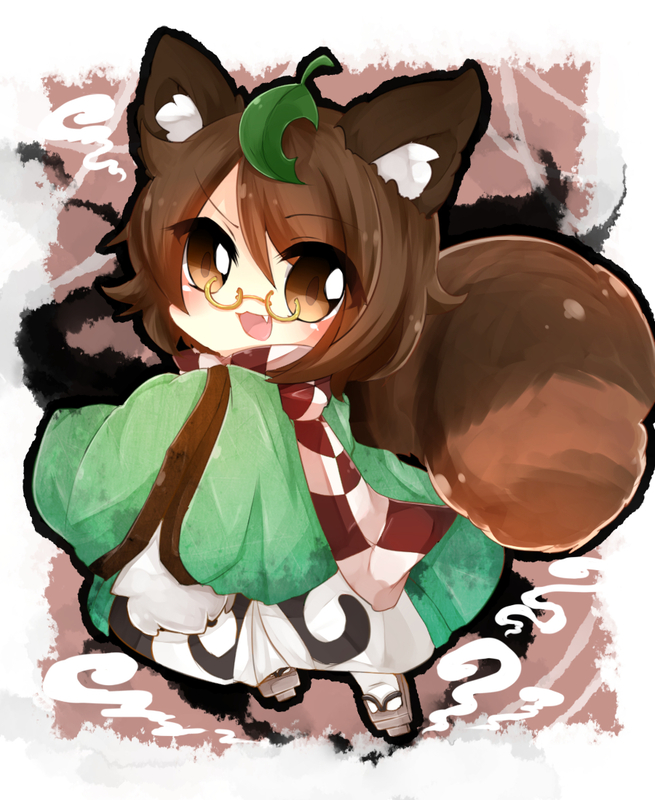 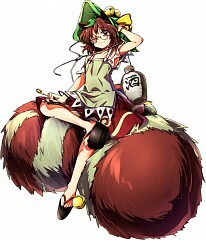 As Mamizou's official profile states that she dislikes foxes, she is considered an enemy of Yakumo Ran. 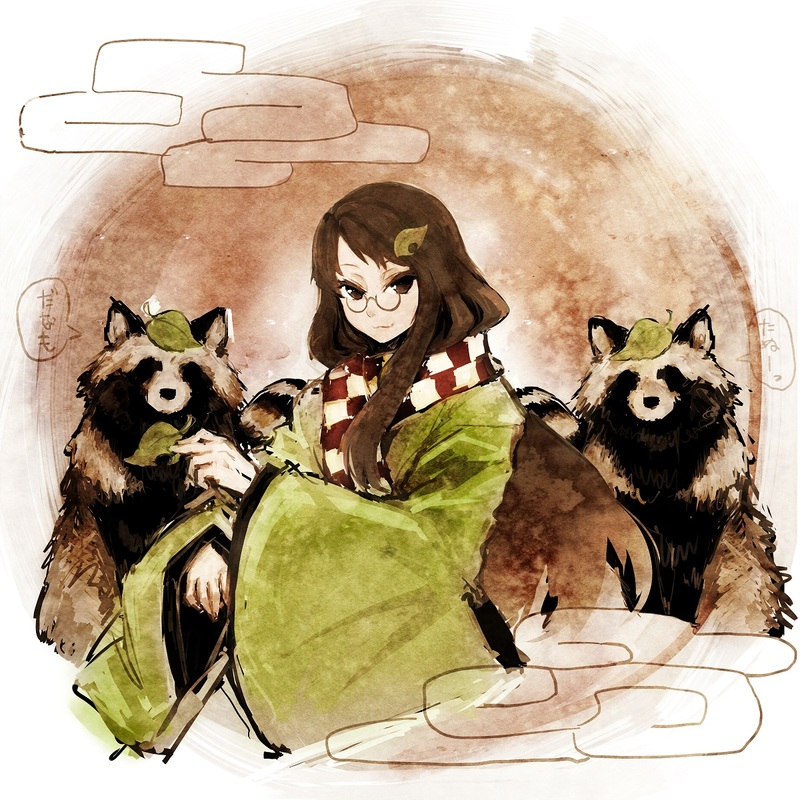 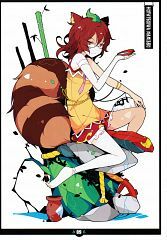 She is modeled after Danzaburou Danuki of Sado Island, one of the three most famous tanuki alongside Hage Danuki of Yashima and Shibaemon Tanuki of Awaji Island.